We’ve all heard the arguments about the cash-strapped NHS and IVF is a treatment that commissioners in North East Essex have recently decided they can’t afford. But is this really a sensible financial decision? Whatever you think about the rights and wrongs of cutting funding to one group of patients based on the fact that you’ve decided they aren’t as deserving of treatment as some others, there’s also a question of economics. In Canada, the funding decisions seem to be going in the opposite direction with more states looking into offering treatment after a very detailed report showed that funding and regulating IVF treatment would actually SAVE money rather than costing money when multiple births were taken into consideration. This is an issue that was raised with Mid-Essex CCG when they were cutting treatment,a s they were warned that some people would go overseas for cheaper, unregulated treatment. In Mid-Essex, they said this was a risk they were prepared to take, despite the fact that we know that it is the biggest risk to health from fertility treatment – and that one very premature triplet pregnancy could cost more than offering IVF to everyone who needed it in the area. 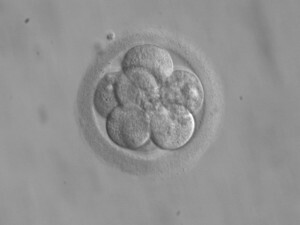 Last year’s Canadian study would back this up as it showed millions of pounds in savings in health care and societal costs over 18 years by offering regulated IVF treatment. You can read more about what’s happening in Canada here, but it does show that CCG decisions about cutting treatment in this way are unlikely to save any money in the long run and may end up being an expensive mistake. They are suggesting that fertility treatment should only be available for people who have had cancer and for couples where the male partner has Hepatitis C or HIV (in these they are proposing to offer ICSI despite the fact that NICE doesn’t recommend this at all). You can read more about their proposals here. They are arranging a series of consultation “events”, so if you are able to get along to any of these, please do speak up for fertility patients. You can email neeccg.enquiries@nhs.net to say you’ll be there. The first is on Tuesday 7 July in Colchester at 6pm at Room 12a, Primary Care Centre, Turner Road, Colchester CO4 5JR. 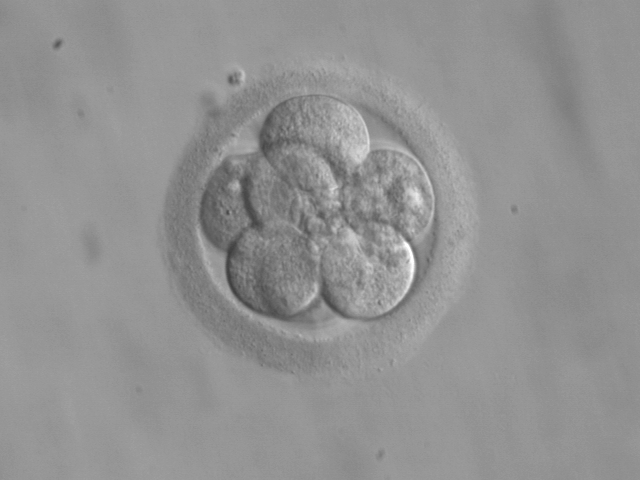 News from the USA where in Maine, there are proposals to start instructing insurance companies that they should start paying out to cover fertility treatment. 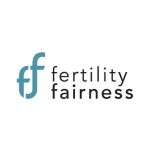 At the moment, the picture varies across the States when it comes to insurance and fertility – there are currently 13 states that require insurance to cover fertility treatment and this sounds like a good news story. At least, until you look at the small print where it specifies that only married couples will qualify and that anyone who has fertility problems as the result of a sexually-transmitted infection is exempt. Many couples living in the area covered by the Vale of York CCG were left devastated by the decision to make a U-turn on the promise to start funding some fertility treatment. Having been singled out as the worst provider in the country, it had seemed that the local CCG was about to improve matters for fertility patients – and so the change of heart just a month after the original promise seemed particularly cruel. It has now emerged that one of the panel of voters – who had been in favour of offering IVF to local patients – abstained from the vote because he will be standing as an election candidate. You can read the full story in the Yorkshire Post, but it has emerged that the vote was lost five to four – which would not have been the case had Dr Mark Hayes used his vote. This was also covered by ITV News. A petition has been launched by the fantastic fertility support group in York, and you can sign it here – please do! Some good news on the fertility funding front – finally fertility patients in Vale of York will be able to access some NHS-funded IVF treatment. For the last five years, those living in the area have not been able to have any funded treatment at all. Today, commissioners in Vale of York made the decision to fund one cycle of IVF for eligible women under the age of 39. Of course, this is still some way from the NICE guideline which recommends three full cycles for eligible women under the age of 39, but it is a big step in the right direction for an area which hasn’t been funding at all.